Philly's Best Ballroom Dancing Lessons! 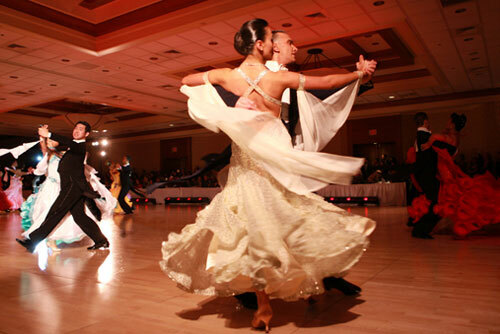 We will introduce you to the rhythms of Salsa, Mambo, Hustle, Swing, Ballroom Dancing and so many more. We offer private dance lessons and group classes, practice sessions and dance parties all focusing on teaching you continuity and confidence in a fun, social environment. 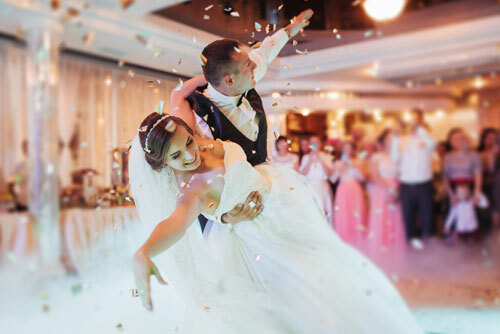 Our team of professional instructors will help you develop the confidence and skills you need to wow your guests and make your first dance as a married couple a memorable one. Dance Lessons Make Great Gifts! Give the gift of dance! An SHDA gift certificate is the perfect way to share the whimsical world of dance with someone special in your life! Our gift certificates can be applied to either group classes or private dance lessons. Tired of clicking “next episode” or sitting at the bar? Take your night out to the next level. You provide the cocktails, we’ll provide the fun! Always Something Fun Going On! At Society Hill Dance Academy we specialize in merriment! 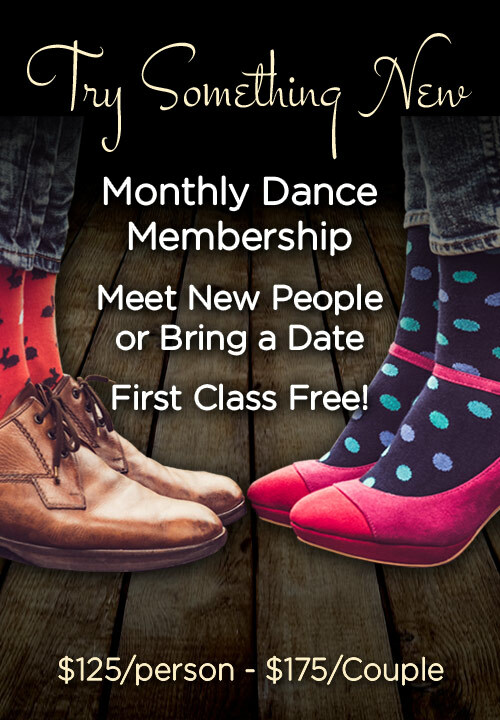 Join us for parties, specialty classes, nights out on the town, and much more. Wide Range of Dance Styles. Group classes provide the opportunity to learn new patterns as well as practice, drilling and repetition. By dancing with a variety of partners you develop muscle memory, build confidence and improve leading and following skills. 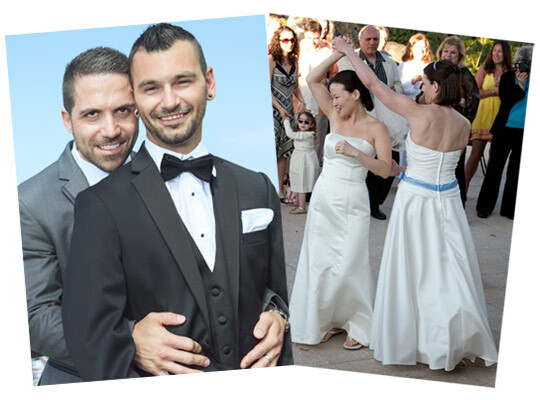 Whether you are looking to sharpen your skills, prepare for your wedding or just have fun with friends, Society Hill Dance Academy provides Philadelphia's best dance lessons. For questions or to schedule a lesson, contact us at 215-574-3574 or send us an email. Society Hill Dance Academy has been Philadelphia’s favorite dance studio since 2002. Specializing in merriment and instruction for dancers of all levels, we offer private lessons, group classes, parties and more. We will teach you the rhythms of Salsa, Mambo, Hustle, East Coast Swing, West Coast Swing, Merengue, Rumba, Cha-Cha, Samba, Bolero, Pasodoble, Jive, Charleston and Bop. Plus, help you master the smooth styles of Argentine Tango, Foxtrot, Tango, Waltz, Viennese Waltz, Quickstep, Two-step and Peabody. Whether you are starting out or sharpening your skills, we can tailor a program that gets you exactly where you need to be on the dance floor. 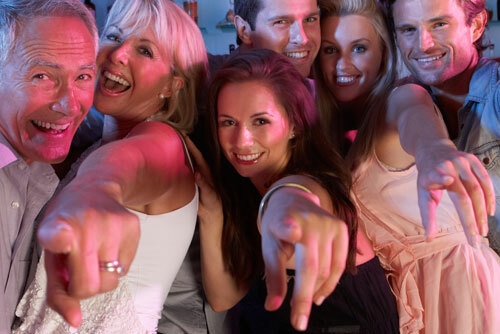 We use a three-point learning system to teach you continuity and confidence in a fun, social environment. Our private lessons develop your technique, group classes build muscle memory and parties create and instill confidence. When combined, these three points provide the skills that you need to get on any dance floor in any situation and stay up to speed with dance partners of all abilities and styles. And don’t forget the merriment! 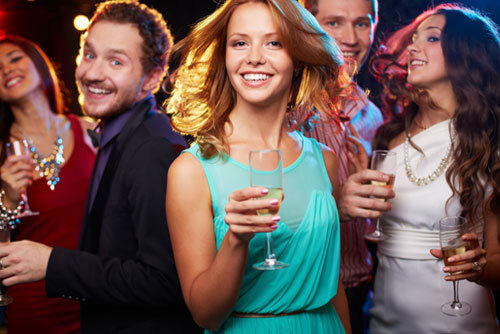 Socializing is one of the highlights of dancing and our monthly theme parties, holiday events and Nights Out in the City will open you up to a whole new fun, social atmosphere. Never again will you find yourself searching for something to do on Halloween or Valentine’s Day. Getting ready for your Wedding? 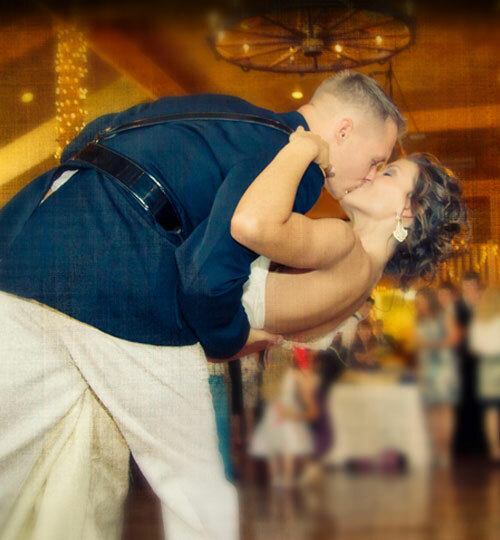 Our team of dance instructors use our proven three-point training system to prepare you and your sweetheart for a first dance that is guaranteed to wow your guests and sweep you both off your feet. 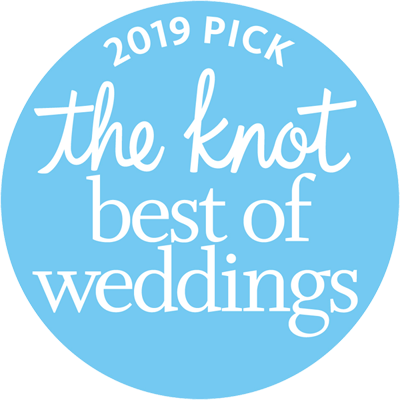 Visit and see why Society Hill won the coveted 2015 Wedding Wire Couples Choice Award. It all starts with your free dance consultation. Society Hill Dance Academy is also the perfect venue for private events such as bachelorette/bachelor parties, birthday parties, Bar & Bat Mitzvahs, fundraisers and corporate events just to name a few. Both charming and spacious, our venue overlooks the historic Philadelphia Shambles and offers an outdoor space, gleaming hardwood floors and a state of the art surround sound music system. Bored with the same old bar scene? Our Saturday Night with a Twist package is the perfect antidote. Gather some friends and get creative in our space. 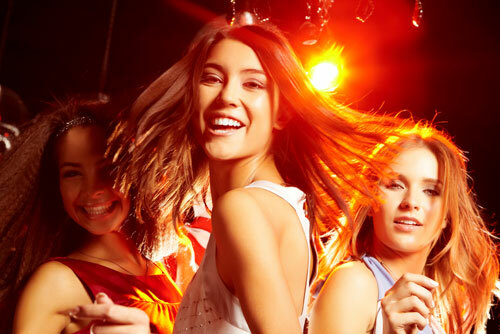 Whether you're looking for a great night out with friends, a fun bachelorette party, a memorable celebration, or just to spice up a free weekend, we have the answer for you. Simply bring your own beverages and nibbles, choose a dance style to learn and invite your friends! Try out Salsa, Swing, Tango, Broadway Style Striptease, Waltz, Bachata, Hustle, Foxtrot and more! Call us at 215-574-3574 to schedule your private event or complimentary dance consultation.